This week on The New Stack Context podcast, we discuss the 1.0 release of the Istio service mesh as well as a new private container registry project at the Cloud Native Computing Foundation called Harbor. 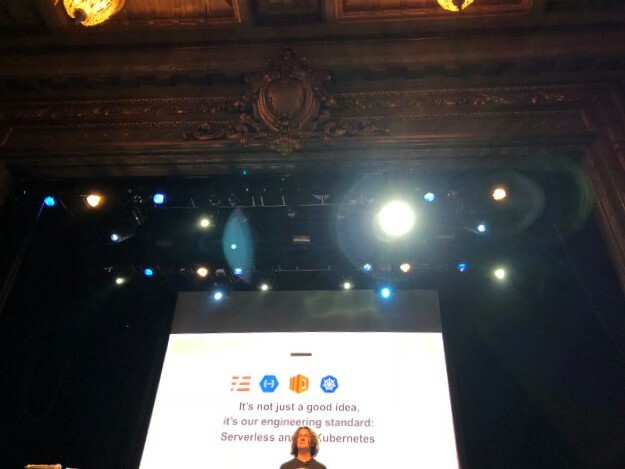 We also speak with TNS editor-in-chief Alex Williams about the ServerlessConf, which was held this week in San Francisco. The CNCF is a sponsor of The New Stack and it’s been busy assembling open source projects to create a full cloud-native stack. Until recently that stack was missing an essential piece — namely, a container registry. This week VMware donated its open source container registry to fill out this part of the stack. Typically, container registries are offered as a service, either by cloud providers or software vendors such as Docker. But Harbor can be set up in-house. We discuss this with TNS managing editor Joab Jackson, who has the story this week so he’ll tell us more about why this is an important addition to the cloud-native stack. The CNCF also, curiously, does not have a service mesh project in its collection of components for the cloud-native stack, which is an obvious point for discussion with the release this week of Istio 1.0. We talk about that for a bit as well. The Cloud Native Computing Foundation, Google, Red Hat and VMware are sponsors of The New Stack. 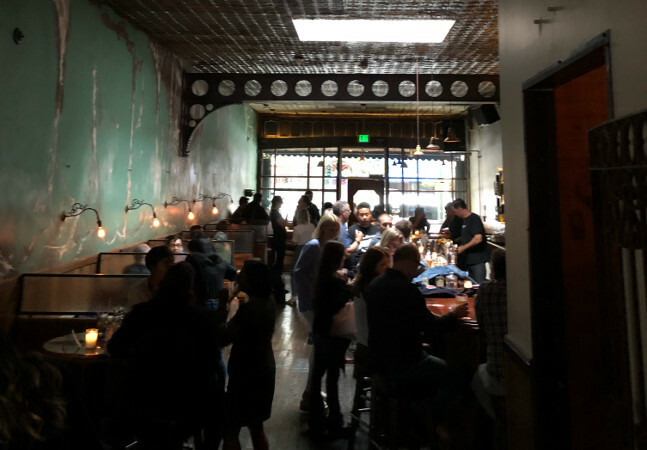 Images from the Women Who Serverless party, San Francisco.